The last in my trio of Unusual Book Gift gift suggestions is remarkable in several ways. 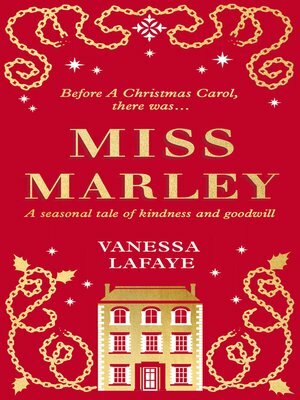 Firstly, novella Miss Marley is a prequel to one of the best known, best loved classics, Dickens’ A Christmas Carol, but with a new protagonist who appears alongside the characters familiar to most of us. The book lives up to this bold and imaginative concept but the way it came into being is a story in its own right. The author, Vanessa Lafaye (featured here with second novel At First Light) was living with incurable breast cancer and knew time was running out. Sadly that proved to be the case, and after her death in February this year, the book was seamlessly finished by Vanessa’s great friend and fellow historical novelist, Rebecca Mascull. I am lucky to know both of these wonderful women through The Prime Writers, and although I only met Vanessa twice in person, she made a deep and lasting impression which led me to re-evaluate a lot of things about my own life – or just life, and I will always be grateful for that. I know many who never met her but followed her moving and fearless blog Living While Dying, would say the same. She is greatly missed. Miss Marley is more of a winter book than a Christmas story, it’s richly atmospheric, heart-warming and poignant and can be read in a few hours. You don’t need to be a Dickens buff (I’m not) or even to have read A Christmas Carol, although it might make you want to. 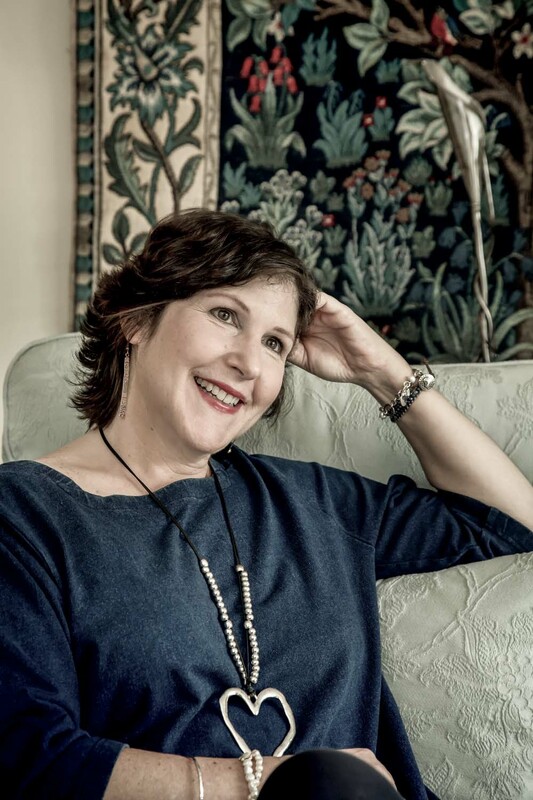 Thank you to Rebecca and publishers Harper Collins for permission to reproduce the Afterword in which Rebecca charts the friendship leading to this very unusual collaboration. It was absolutely typical of Vanessa that this project gave her so much joy in the final days and weeks of her life. She considered her books her legacy, and her words live on. I met Vanessa Lafaye through words before I met her in person. We read each other’s first novels at the same time and were soon in contact via Twitter, genuinely delighted to find another writer who seemed to share the same preoccupations about history and delight in the same love of language. We also soon discovered a mutual passion for Dickens. We were part of the marvellous author’s collective, The Prime Writers, together. For the next few years, we talked on Skype and on the phone and messaged and met up when we could, despite living at other ends of the country. She was smart, funny, wise and caring. She’d talk to me for hours about writing, love and life. She listened and advised. She talked and shared her thoughts. She helped me through some tough times. She was a wonderful friend. The whole time I knew her, she had cancer. It did not define her. She was too full of the wonder of the world to allow that to be so. Not long before she died, she was on a trip of a lifetime around New Zealand. She was messaging me from a ship, writing this book. We were discussing Scrooge’s timeline, his apprenticeship, his sister and so forth. I photographed some pages from A Christmas Carol and messaged them to her. We had a great chat about Dickens, as we often did. A short while later, we messaged about the book again. She said she would finish it soon. She said she wanted to talk with me about her next project. We arranged to talk the following week. She died three days later. I never got to have that talk. When I wrote to her husband, I had no idea what to say. I thought I’d scroll through our old messages to see what we talked about when we first met. The scrolling got stuck and wouldn’t load any more. It had stopped at a years old message from V (I always called her V) that said simply, ‘We should start A Christmas Carol appreciation society!’ I had no memory of that conversation. 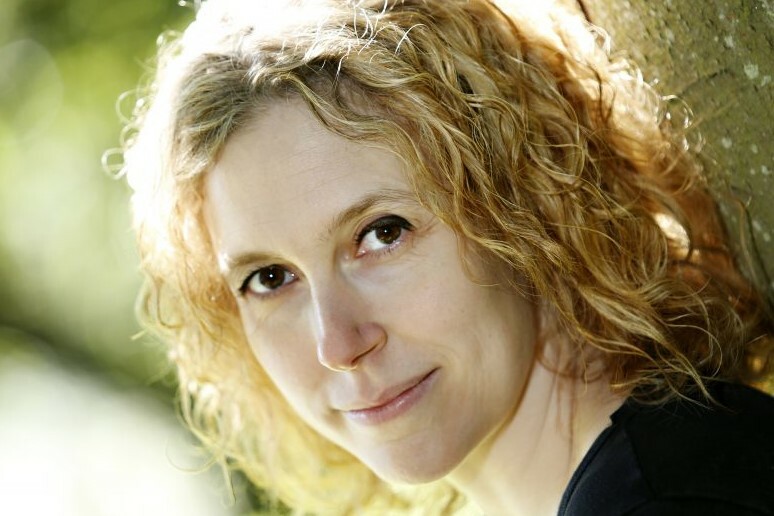 Not long after, V’s editor from HarperCollins – Kate Mills – got in touch with me and asked me if I would like to finish writing Miss Marley. Of course, I said yes. It felt absolutely right. Our similar writing styles; our mutual adoration of Mr Dickens (I’ve recalled since that I mention him in two of my novels! ); our discussions while she was writing the book and the fact that I collect copies of A Christmas Carol and I am somewhat obsessed with it, all made me feel that it was the right thing to do. I found out I had the blessings of her husband and her other close writer friends. The message about our appreciation society seemed to be a message for me to accept the challenge. I read through the nine chapters she had already written. I loved her story, her characterisation, her use of choice Victorian details and beautiful language. I printed it out and covered it in notes, annotating for the elements of her style and imagery, her character motifs and plot points. I had a growing sense of where I felt the story should go. At my first meeting with Kate, we looked through V’s notes and realised there was very little on the ending. I discussed it with other writer friends and we all came to the conclusion that there was no conclusion as such. So, I had to go with my gut and write the ending I felt flowed naturally from the work she had already produced. I drew on our friendship and knowledge of her previous writing, but I didn’t overthink it. I let it pour out, as I’d heard V herself had done when she was writing those early chapters against the clock. I wrote Chapter Ten to the end in five days. It was like an act of channelling. It was exhausting and beautiful. Sometimes I felt as if she were very close by. I will never forget it. I will always be grateful. I hope I did a good job, V.
You certainly did, Rebecca – I’m sure V would be incredibly proud and delighted. Do check out my other Unusual Book Gifts, #1 The Accidental Memoir, a life-writing project anyone can try, and #2, illustrated limited edition single-story pamphlets from The Guillemot Factory, available individually or as a set. My final post of the year, when I get around to it, will be my Books of 2018 – guaranteed not to be full of the same books as everyone else’s! I bought a copy last week for my mum for Christmas. Might have to sneak a quick read before wrapping it up for her…!